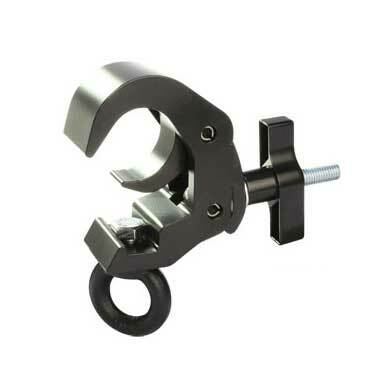 The Quick Trigger Hanging Clamp is supplied fitted with a Eyenut. This Clamp is ideal for suspending wire hung loads. A large Easygrip handle is fitted for ease of use.